Living in Scotland means that sometimes it feels like winter all year round, so I've become very familiar with the old chapped-lip life. It's a struggle. It also means that I have tried a lot of lip balms--and I have finally found a lip balm power duo that actually works. And when I say it works, I mean it--I have tried enough salves that promise nourishment and don't deliver. 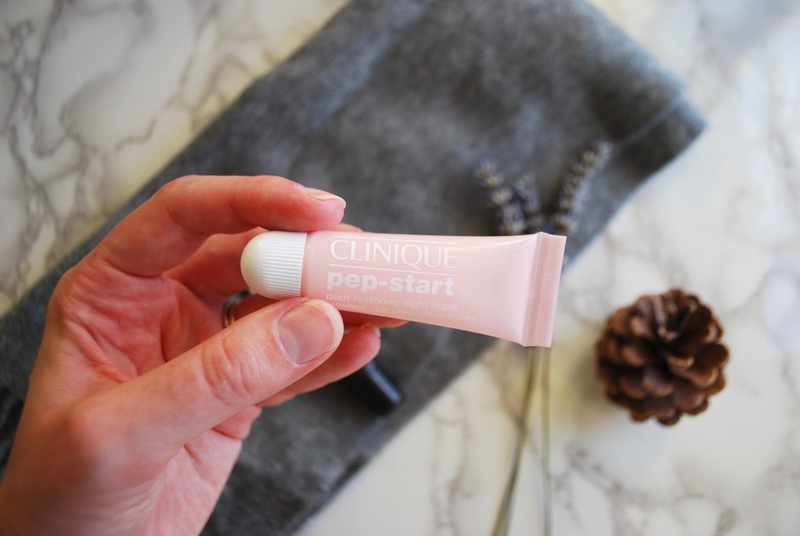 I picked up the Clinique Pep-Start Pout Restoring Night Mask after researching my new-in beauty wishlist. Not gonna lie, I was totally drawn in by that millennial pink packaging. I apply a thick layer of this just before bed. After about 30 minutes or so, when it's been sinking in for a while, you feel a slight tingly on the lips. I'm not sure what happens after that, since I'm usually asleep by then! After two nights of using this, my lips were the most flake-free that they've ever been. I was floored. After a week of nightly lip-masking, my lips continue to be flake-free and just sort of plush and comfortable. I can't recommend this highly enough. I will say that this is definitely best-used as a night mask, rather than as a day-to-day balm. On the packaging, it says you can use it as a five-minute mask before makeup application. I tried this and it didn't really do anything for me! I am dying to try the lighter, day-to-day version of this! This is what I use as a day-to-day lip balm. It smells slightly of floral honey and tingles lightly on application. This really helps soothe any chapped or cracked lips. In the winter, I often get these cracks at the corners of my mouth (attractive, I know). They're basically intractable and extremely frustrating. 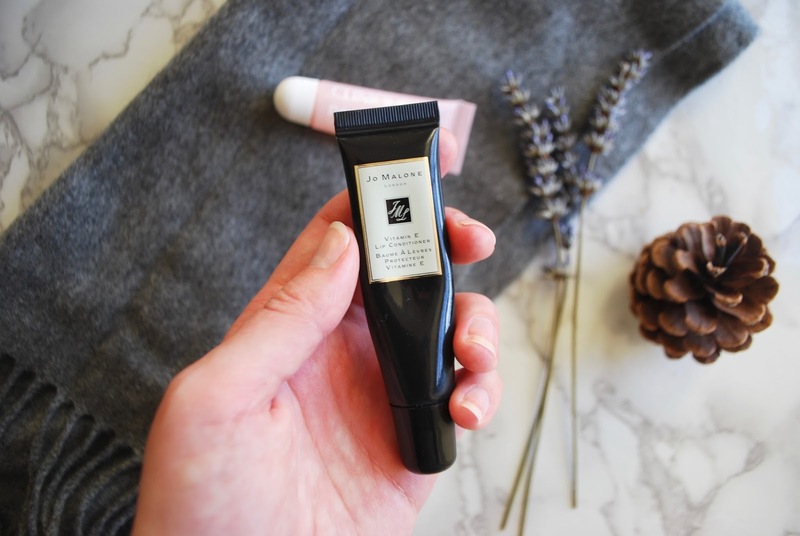 The Jo Malone Vitamin E Lip Conditioner is the only thing that helps them heal--probably because of the Vitamin E component. 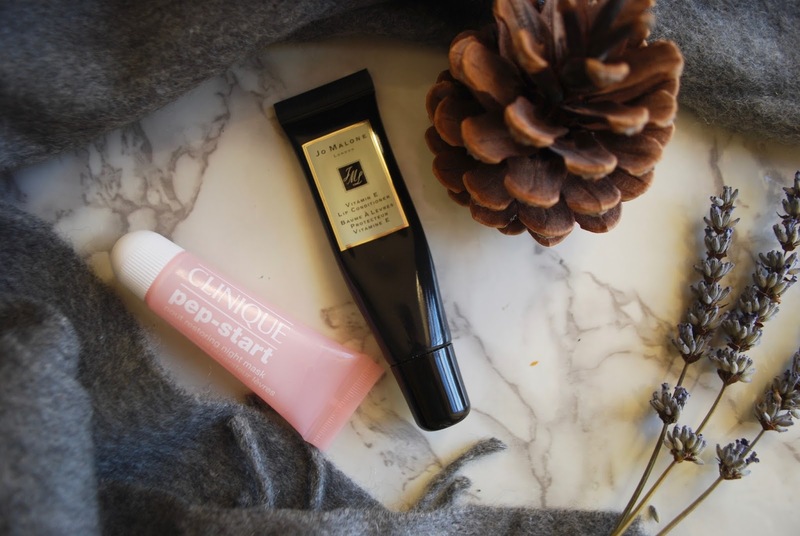 If you suffer with chapped or dry lips this time of year, I'd consider giving these a try! 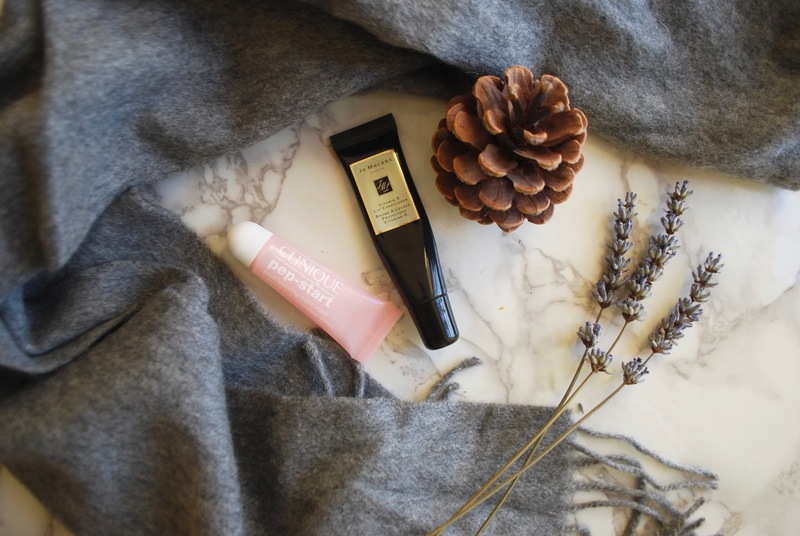 At the moment I’m using Nuxe Reve de Miel at night, and Neal’s Yard Organic lip balm during the day. I find I need to warm up the Nuxe before I apply it.